Toshimitsu Imai was born in Kyoto in 1928. After finishing school in 1948, he trained at the Tokyo State Art Academy. Imai’s early style of painting is reminiscent of the Fauves. In 1951 Imai was awarded the Kansai-Shinseisaku Prize and in 1952 the prize for the best new artist at the 15th Shinseisaku Salon. After his first solo show in Japan, Imai moved to Paris in 1952. 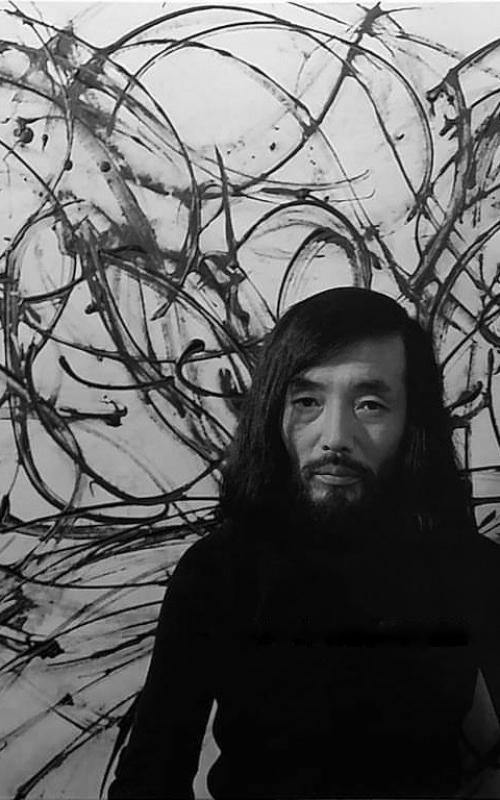 Imai exhibited his paintings in 1953 and 1954 at the Salon de l’Art Sacré. Under the sway of new impressions and influenced by the critic Michel Tapié, Imai switched from representational to abstract art in March 1955, and became involved in the Informel movement. Imai played a paramount role in introducing European Abstract art to his native country. The “Exposition Internationale de l’Art Actuel” organized by Imai in Tokyo in 1956 caused the “informel storm” in Japan. From 1956 Imai’s work was sold by Leo Castelli in New York and, from 1957, also by Galerie Stadler in Paris. The success Imai attained at the São Paulo Biennale of 1953 and at the Venice Biennale of 1960 brought him international acclaim, followed by recognition at home. 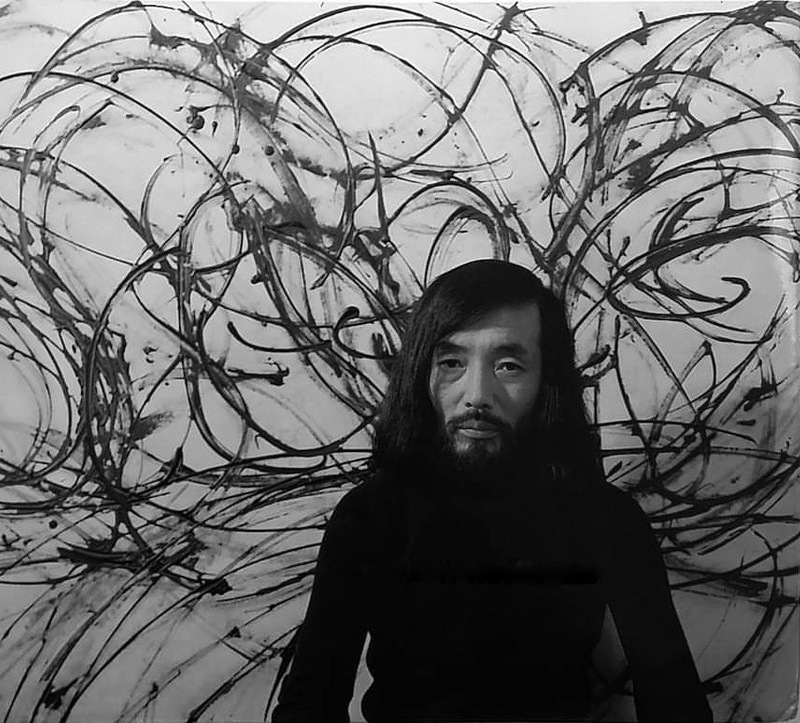 In 1962, Imai was awarded a prize at the 5th Exhibition of Japanese Contemporary Art in Tokyo and the Museum of Modern Art in Tokyo bought several of his paintings. In 1982 Imai went to Paris and his work was exhibited for two years at the Centre Georges Pompidou in Paris. Throughought his life, Imai was awarded numerous distinctions in France and elsewhere in Europe: in 1991 he was made an honorary citizen of Madrid, in 1992 of Lyon. In 1996 he was made a chevalier de la Légion d’honneur and in 1997 an Officier de l’Ordre des Arts et des Lettres.